Sonixphere Wins Multiple Communicator Awards in 2017! Sonixphere / Branded Content and More / Sonixphere Wins Multiple Communicator Awards in 2017! 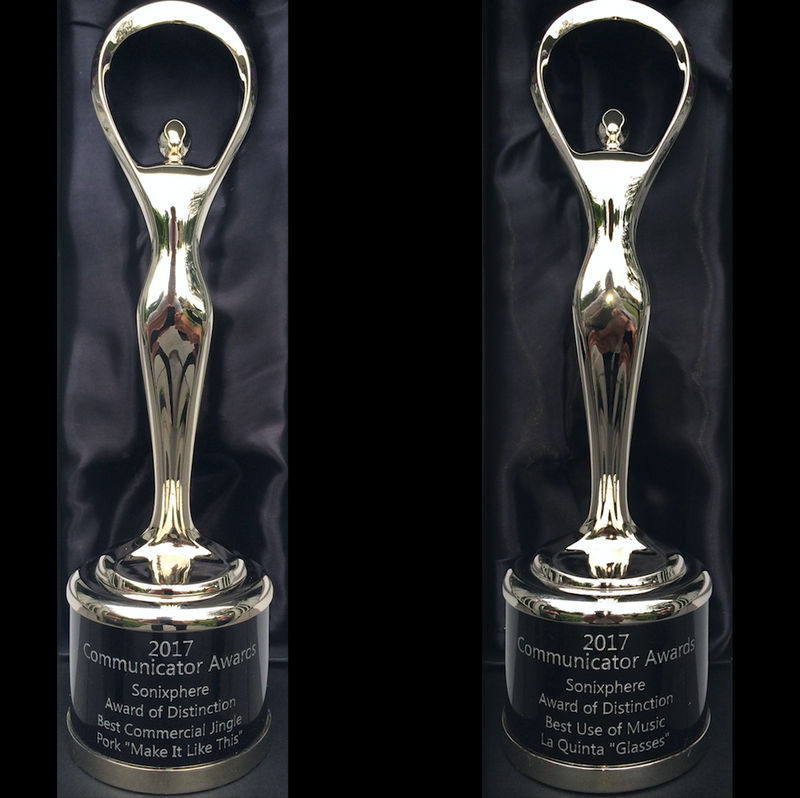 Sonixphere has been having a fun and productive summer, and have yet another reason to celebrate – We just won two Awards of Distinction from the 2017 Communicator Awards! Best Use of Music for La Quinta Inns & Suites “Glasses” and Best Commercial Jingle for Pork Be Inspired “Make It Like This”! We would like to thank our friends at DDB Chicago and Schafer Condon Carter for the opportunity and collaboration. 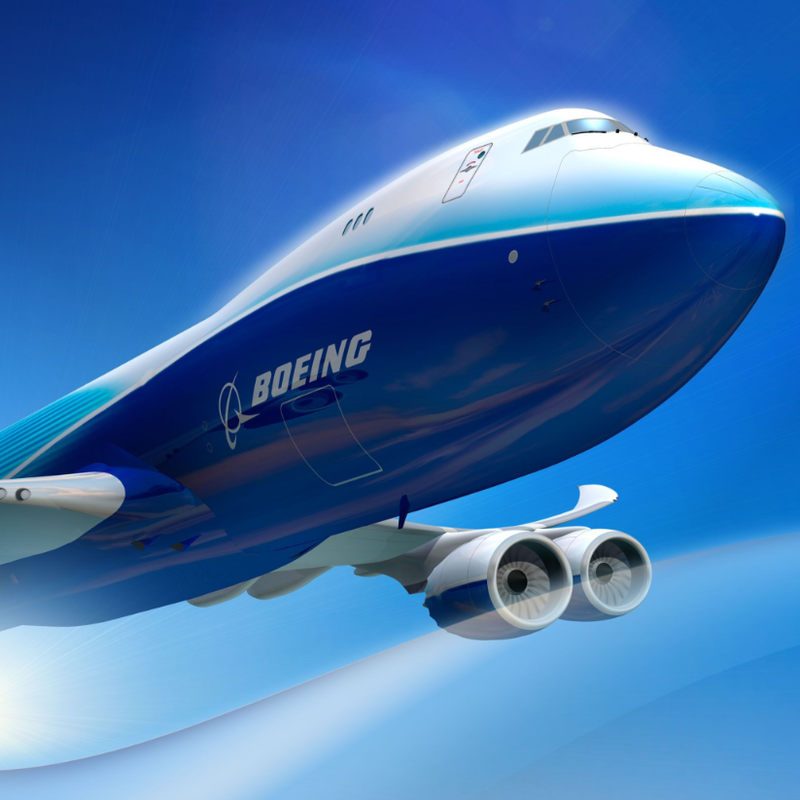 We celebrate these awards with you!